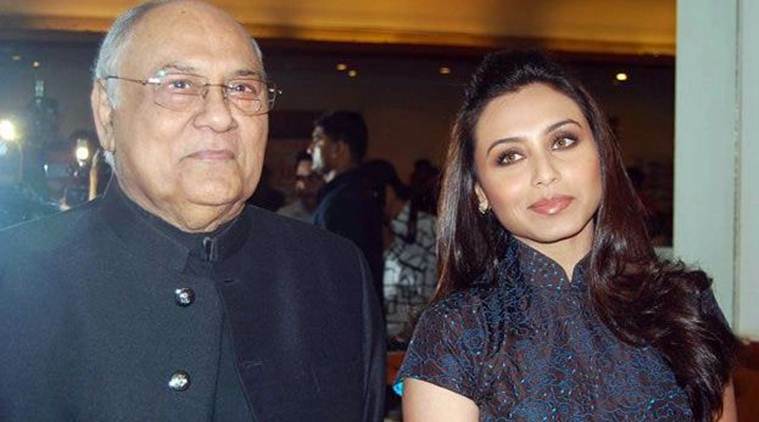 It is with sadness that we must report that Rani Mukerji’s father Ram Mukerji has passed away. He was 84. Our thoughts and prayers are with the Mukerji family.